It’s easy to fall in love with South Africa - it has all the ingredients of that elusive perfect holiday; pristine beaches framed by lush mountain scenery, culture in abundance, world-class wine, a selection of restaurants to appease even the most demanding foodie, and, of course, the star attraction - a spectacle of nature and wildlife. The Cape is the place to be for wine connoisseurs and gourmands with plenty of award-winning restaurants, many housed in fabulous examples of Cape Dutch architecture and enjoying stunning views. Nature buffs should try to visit between June and November when you can take a boat trip to see the Southern Right Whales, although the African penguins are present all year - the kind of beach companion children are sure to love. 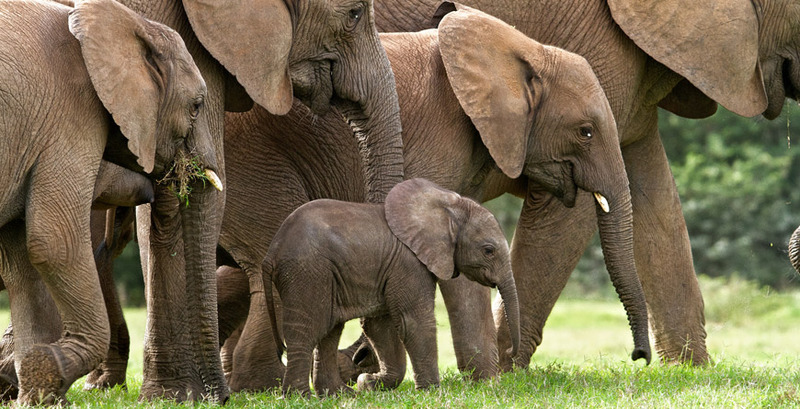 The Garden Route, a few hours east, is all wild beaches and animal sanctuaries and makes an ideal stop en-route to the Eastern Cape, home to the Big Five and malaria-free. With excellent game reserves to suit every style and budget, whether your preference is an elegant colonial lodge or a more rustic tent by a river, this is a highlight of any South African itinerary. KwaZulu Natal is a fascinating province; home to fabulous wildlife but also to the historic Anglo-Boer and Zulu Battlefields, as well as the Drakensburg Mountains with some dramatic wild beaches. North of Johannesburg, those in search of a little glitz should stop off at the famous Sun City Resort, with its wonderful water park. For some truly excellent game-viewing, there are several options for your next stop - Pilanesburg National Park, Madikwe Game Reserve of the Waterberg (malaria-free) or Kruger National Park (malarial). Whichever you choose, have your camera at the ready! Whilst a holiday to South Africa is in itself an adventure, typically combining Cape Town with a safari and the beach, it's worth bearing in mind that regular onward flights to Mauritius and the Seychelles and the option of stop-overs in the Middle East, mean there are plenty of opportunities to create a once-in-a-lifetime adventure. South Africa is truly a year round destination, whether it is winter sun or a wildlife viewing extravaganza that you are seeking. The Cape has a different weather pattern to the rest of Southern Africa. 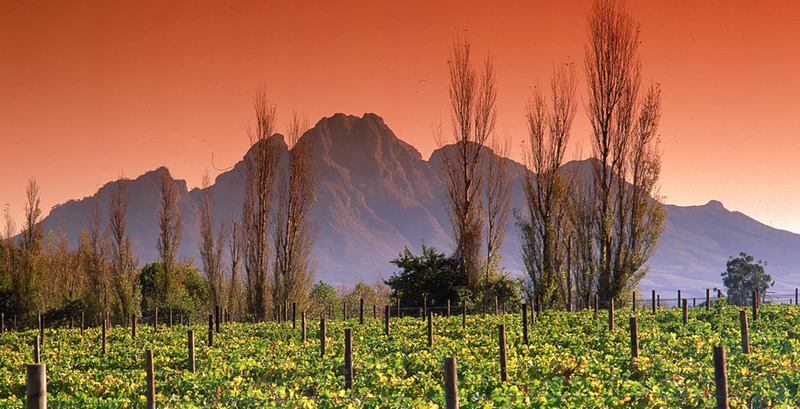 Whilst it typically rains elsewhere from November to March, the weather in the Cape is usually hot, sunny and dry at this time of year, perfect for escaping the depths of a British Winter, as long as you bear in mind Cape Town's famously unpredictable and changeable climes. 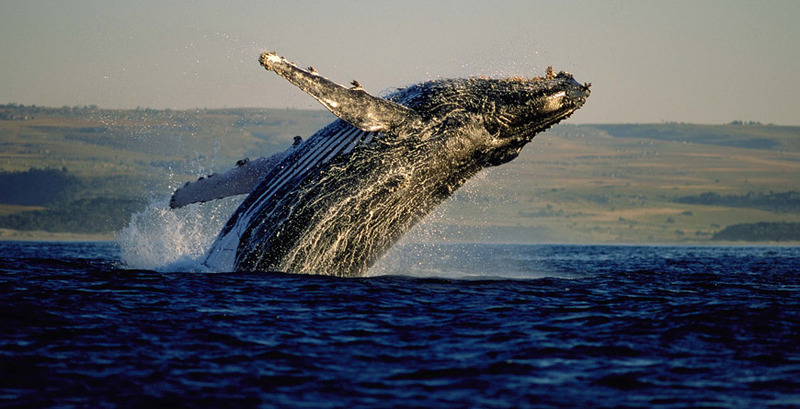 From May - September the weather becomes cooler and wetter, although it is also a good time to see the migrating Southern Right Whales and of course you are likely to benefit from reduced rates at some beautiful hotels. October/ November is a lovely time to visit with the days warming up, the whales still in situ and stunning spring flowers. In the northern area of South Africa the heaviest rains fall December to March. Whilst June - September can bring cold nights, you can expect clear blue skies and warming temperatures during the day, with the added benefit that the dry conditions usually provide the best game viewing opportunities as there is less vegetation. Flights: Flights to Cape Town tend to be scheduled for 12 hours with flights to Johannesburg taking around 10.5 hours. Most flights are overnight but there are some daytime options with KLM. 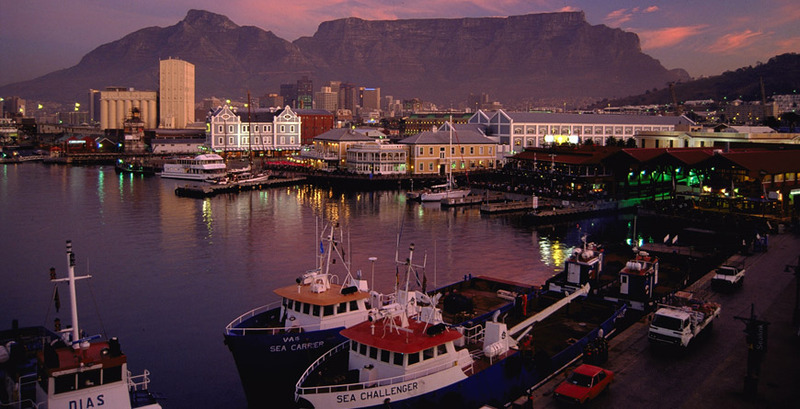 BA fly to Cape Town and Virgin & SA Airways fly to Johannesburg, although there are many other non-direct options via Europe and the Middle East. Whether you only have a week to spare for half-term or are looking to combine South Africa with the Indian Ocean or Middle East, a week in two contrasting lodges makes for an unforgettable safari experience to share with friends and family.